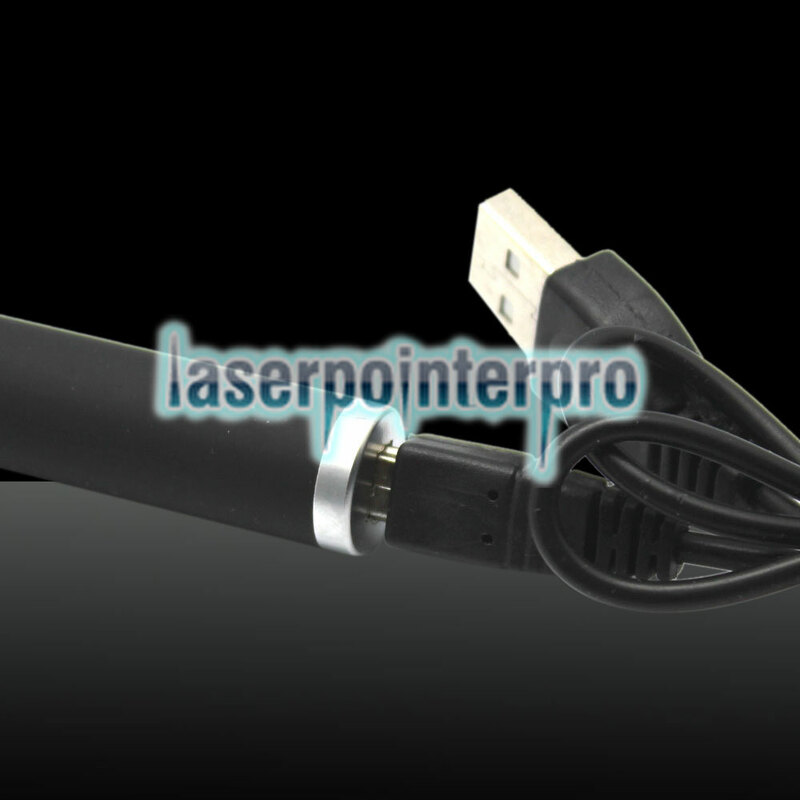 Let me share this LT-ZS07 500mW 532nm 5-in-1 USB Charging Laser Pointer Pen Black with you! It is popularly applied into various fields in our daily life due to its functional design, compact size, light weight and other advantages. 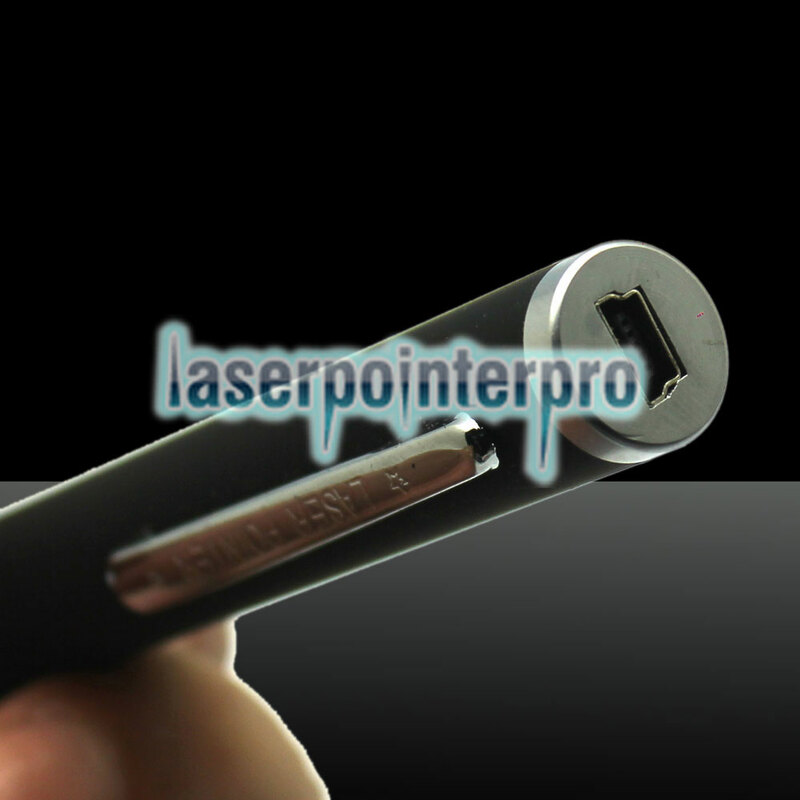 Adopting high-class copper material, it is wear-resistant enough for long-term use. 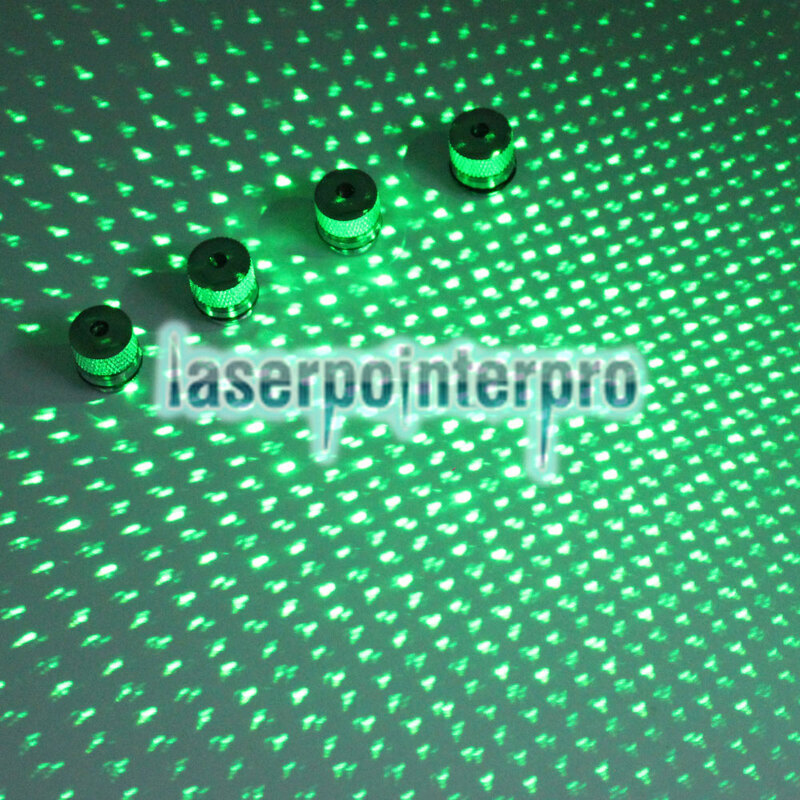 High-tech laser technology ensures its accurate and quick aiming. So, you can easily aim at any target with this stuff. 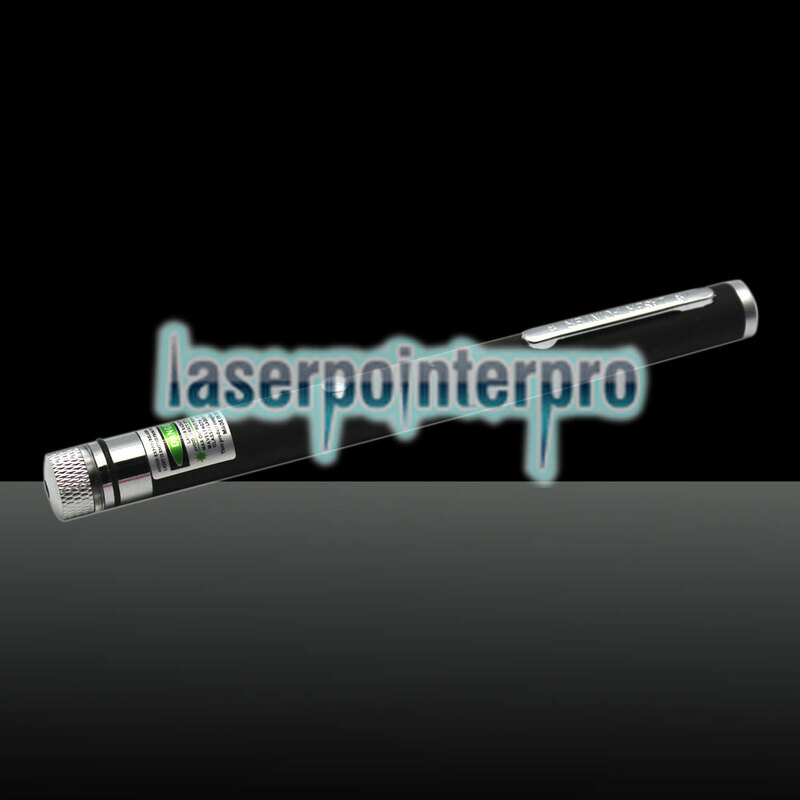 Moreover, built-in lithium battery, the pointer pen could keep working for long time. Would you like to get one at present?